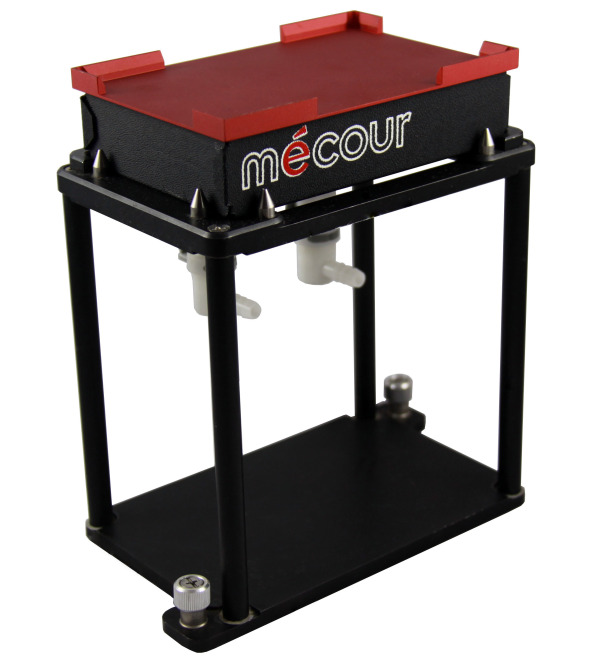 MeCour designs thermal systems that integrate with wide range of automation platform requirements. Thermal units made for the ALP systems allow for both fluid lines to connect to base of unit and divert off of deck. Plate capacities range from 1 to 8. You may also be interested in the following thermal control solutions. 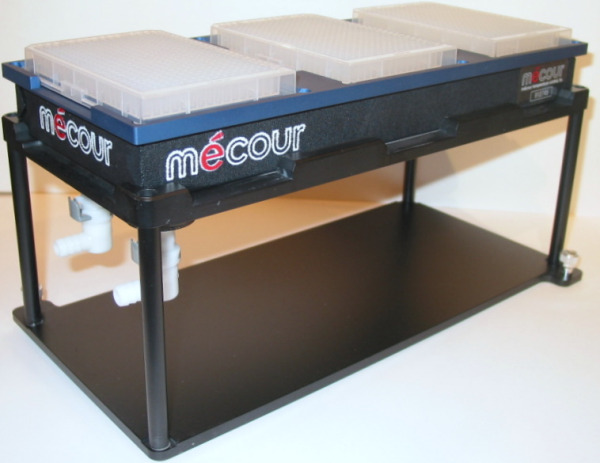 MéCour provides 3 plate thermal units that integrate with Beckman decks. 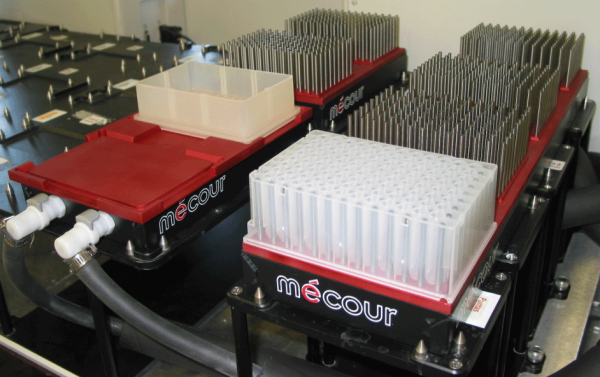 Increase your plate capacity without compromising temperature controls and sample integrity.